The name, Shiba Inu was officially coined in Japan in the 1920’s. However the origins of Japan’s oldest and smallest breed began more than nine thousand years ago. 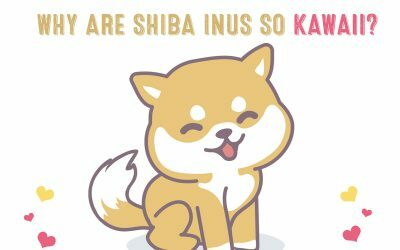 The modern day Shiba Inu is the result of thousands of years of importation, selective breeding and preservation / protection. 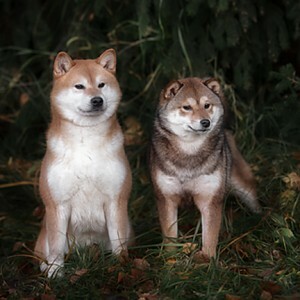 The Shiba Inu breed is one of the six distinct original native Japanese breeds. 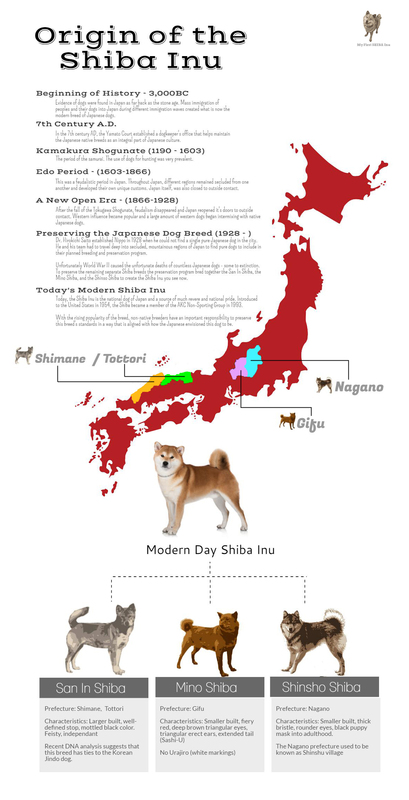 These Japanese breeds from smallest to largest include; Shiba Inu, Shikoku, Kishu, Kai, Hokkaido, Akita. 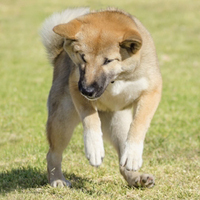 Out of these six breeds, the Shiba Inu is the recognized in Japan and throughout the world. The Shiba inu is recognized as the the official national dog of Japan. The Japanese people take great pride in the Shiba Inu and the breed was declared a national treasure in 1936. Japanese breed clubs and organizations like NIPPO go to great lengths to ensure that proper breed standards are followed. From as far back as 300BC, evidence shows that the ancient Japanese lived with a Shiba Inu like dog (small stature, curled tail). Primitive drawings from that time depicted Shiba Inu like dogs chasing wild prey. During the period of the Kamakura Shogunate (1190 – 1603) Japanese Samurai used Shiba Inus for hunting deer, wild boar, and small game. These little hunters were extremely agile and quick in the bush. Today, in Japan and the United States, Shiba’s are simply companion animals but their innate ability and enthusiasm for catching prey remains intact. 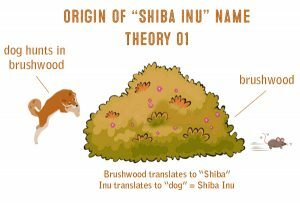 The first theory is that the term Shiba translates to brushwood or brushwood bushes. 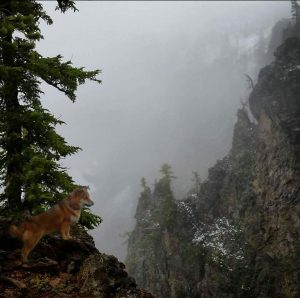 Therefore the hunting escapades of the Shiba in the brushwood bushes contributed to the name. 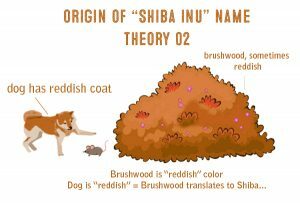 The second theory also targets the translation of brushwood but this time referencing the color of the brushwood leaves and comparing it to the color of the red Shiba Inu’s coat. 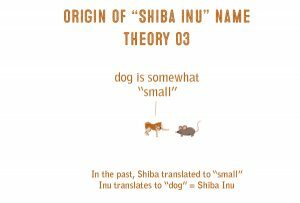 The final theory is based on an old translation of Shiba meaning small. So Shiba Inu equates to small dog. Either way, all theories would work well and lend to the interesting history of this truly unique breed. Tragically, the bombing during World War II caused the deaths of many Shiba Inus and other dogs in Japan. Even after the bombing ceased, a Distemper outbreak claimed the lives of even more Japanese dogs. In an effort to conserve the breed, Japan implemented breeding programs to preserve the native dogs of Japan. 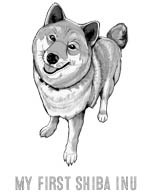 Initially, there were three types of Shiba Inu dogs; San-in, Mino, Shinso. However, the war and disease outbreaks killed too many of each Shiba Inu strain to preserve each strain individually. So, in an effort to preserve the Shiba inu breed, the Japanese bred all three lines together to produce what is now the modern day Shiba Inu. The first Shiba Inu was introduced into the United States in 1954. The first ever recorded litter of Shiba Inu puppies was documented in 1979. The breed was officially recognized by the AKC in 1992 and in 1993 became a member of the non-sporting group. 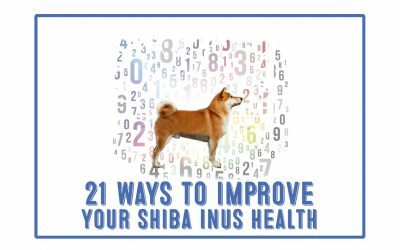 Since then, the Shiba Inu has been rising in popularity in the United States and currently sits as the 44th most popular AKC breed in 2016. 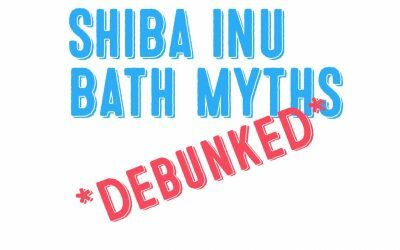 Why Do So Many Shiba Inu Owners Think Baths Are Bad For Shibas!!!?????? 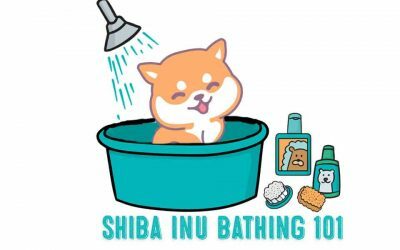 Why Are Shiba Inus So Kawaii?